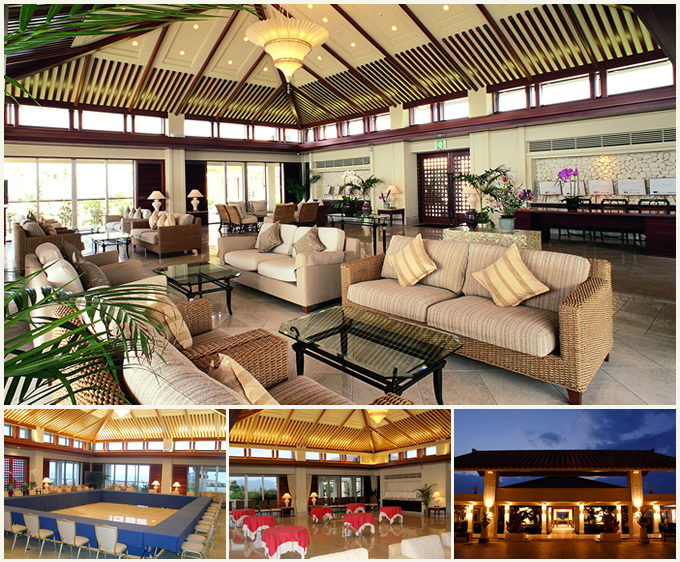 The Sunset Lounge combines Asian resort with traditional Okinawa crafts. The Sunset Lounge is located on the tip of the Busena Point. In the spacious atmosphere, please enjoy the rhythm of the southern island. The Sunset Lounge can also be used for the small conference not only the relaxation space.